Learn about world history from the Middle Ages through the modern period. Prepare your homeschooled student for college—Teach a biblical worldview and critical thinking skills. 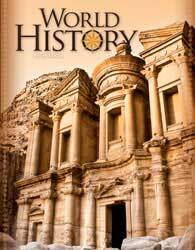 Focuses on the contrasting cultures, economics, and governments of the major civilizations of those times. Reinforce the material covered in the text with the Student Activity Book exercises. Learn skills for studying maps and answering various question types such as multiple choice, true-false, fill-in-the-blank, short essays, and more. 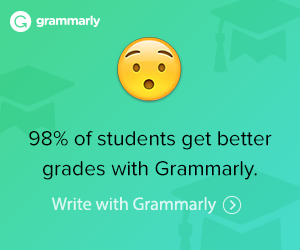 While each text has a suggested grade level, you can use them for a grade higher or lower as needed. 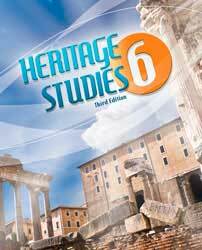 Many homeschool families use the upper-level Heritage Studies Texts as resource books for elementary school unit studies! Student and teacher components come in the homeschool kit for one student and one teacher. World Studies Kit 4th. Ed. Take your student on a journey through time: beginning with the Old Testament covenants and the birth of the Church; continuing with the rise of Islam, and through a survey of nations around the world from about 1000 A.D. to the present. Teach your students to see history through a biblical worldview. 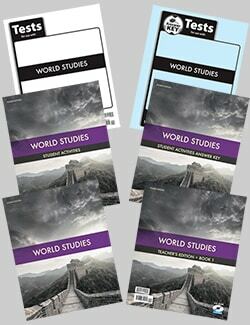 The World Studies 4th Edition Kit includes one of each of the following items. Student Text for World Studies provides a chronological narrative of world history that reveals the hand of God at work in the nations, beginning with the birth of the Church, the rise of Islam, and a survey of nations around the world from 1,000 A.D. to the present. 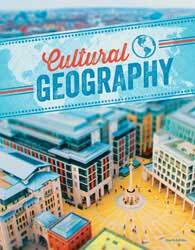 Photos, maps, art, and margin boxes enhance the student’s learning experience and spark interest for further study. Helpful information for the teacher such as additional projects and discussion topics to challenge the students. Clearly marked page numbers for the section quiz answers and the chapter review answers make finding answers in the student text easier. The Teachers’ Toolkit CD gives teachers more opportunities to enhance classroom instruction. Student Activities Manual for World Studies includes various types of questions, maps, charts, and tables work, and other related activities. Internet pages reflect the most current web links available. World Studies Student Activities Manual Answer Key provides overprinted answers in an exact copy of the Student Activities Manual for easier grading. Tests Packet for World Studies is a consumable set of tests for a single student. Questions vary from true-false, matching, short answer to essay questions. World Studies Tests Answer Key contains answers to the World Studies Tests. The answers are printed in bold type on the actual student tests for easier teacher grading.